past few days have been hectic and i failed to update my blog there have been so many new things that i wanted to talk to you guys about, one of them are these new red pumps that i got from an Indian seller on Facebook. These shoes came right in time for Valentine's Day and they are super gorgeous and surprisingly comfy.You can check out their facebook page Glitter For Your Closet. I really like seller's taste in shoes and clothes, they have some really beautiful dresses and shoes on the page. The best part about their FB Store is that everything is reasonably priced. You can get these in 3 different colors and can check the available sizes HERE. My shoes came in a secure packed box and the it took 5 days to reach me. There was no damage caused during shipping and i am sure duper happy with my new shoes !! 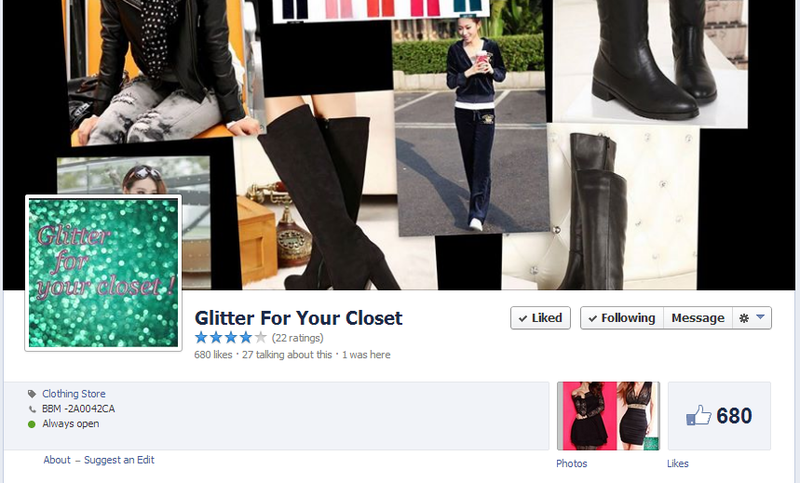 Glitter for you closet has an amazing contest running on their facebook page where the winner would get a gift hamper worth Rs 2000. Please check all the rules and how to win this hamper on their page HERE. Do check out the store and don't forget to share you purchase on their facebook page. Hope you like my shoes and i'll see you guys in my next post !! i really love them.. they have some amazing shoes on their page.. do check it out !! thnx love.. i'll try to show them in a video too.. they are lovely ! !